Swirling Leaves is one of my favorite stitches to use. I found it originally on a stitch site then adapted it to work how I wanted it to but left the basic bones of the stitch alone. 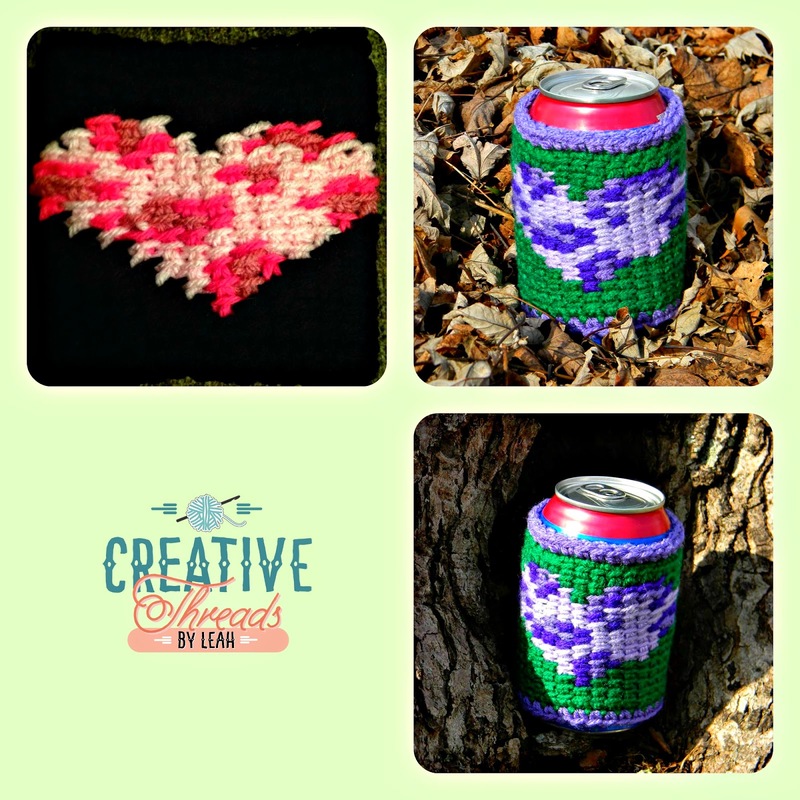 I now have several patterns available in this line and some of them are free as contributions to Cre8tion Crochet. I love this picture from one of my pattern testers. 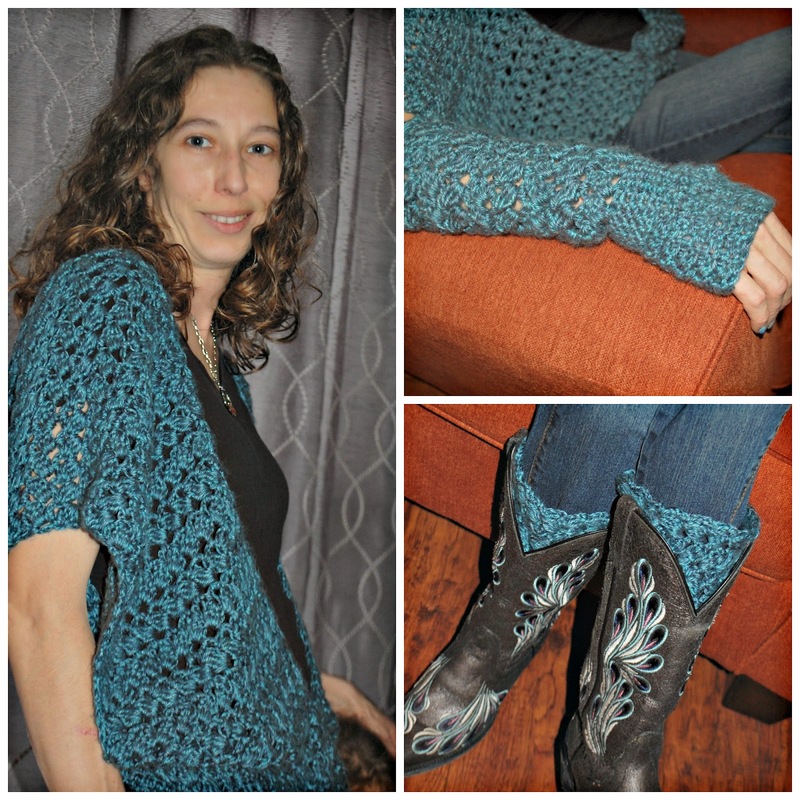 She did the Swirling Leaves Vest, Boot Cuffs and Fingerless Gloves for me. She used Lion Brand Heartland Glacier Bay Tweed and I LOVE how they came out. I previously wrote about my mom and her battle with breast cancer. You can read about that here. This pattern is the next one in the line and there should be two more (boot cuffs and cowl/infinity scarf) that I am going to release either today or tomorrow. 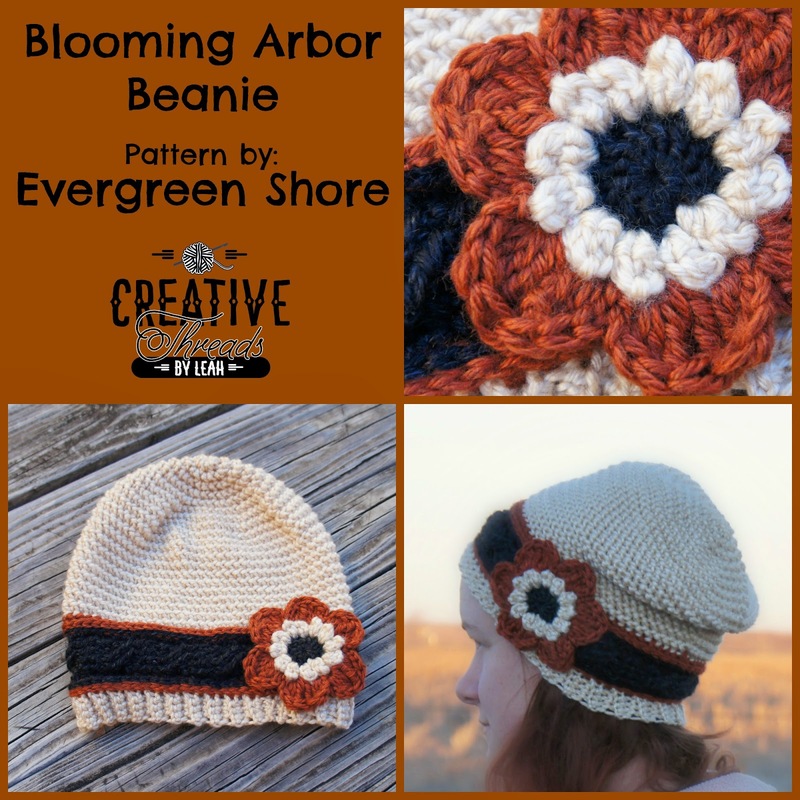 I am in love with this pattern line and hope that you will love it too! 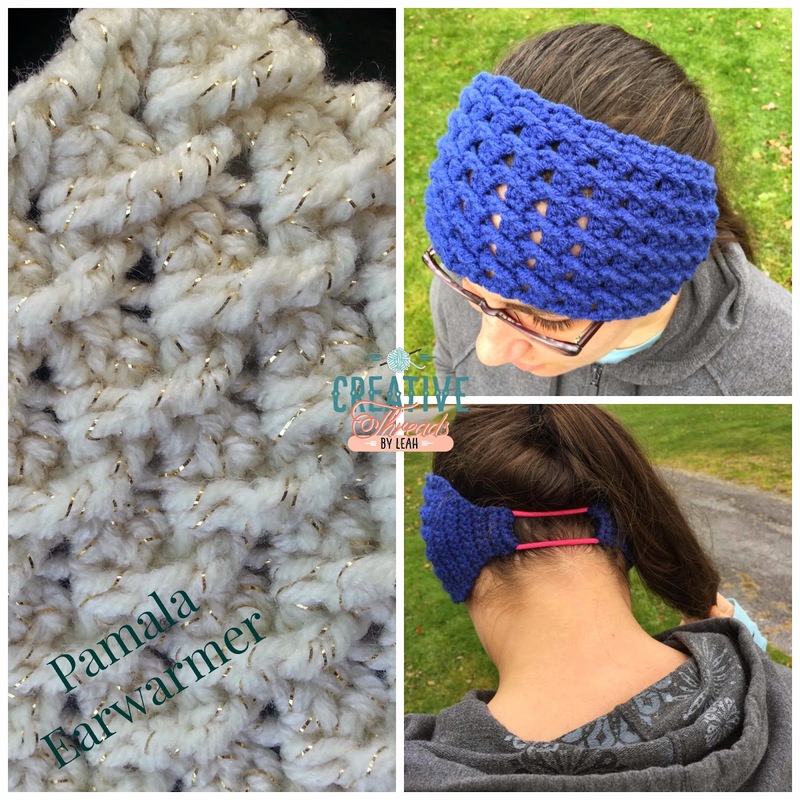 My testers really liked the pattern, and the texture is wonderful (I love texture). It has been a while since I posted but just want to share with y’all what all has been going on in my world. Super busy with pattern writing and keeping my business organized. I think the secretarial and paperwork type stuff is my least favorite part but that is probably because I do that for my day job! I got graphics and a logo for my business which makes me really happy. If you need graphics I would highly recommend Melody over at MadMad Graphics. I didn’t know exactly what I wanted but filled out a questionnaire and she came up with some that I am super happy with.